We have you covered. With Freelancer Local you can hire an expert photographer quickly and hassle free! Your team members are the face of your business. Customers are greeted by them when conducting their research about your company. Make sure to paint your business in the best light with a professional photographer. From lighting to angles, professional photographers know how to make your products look good. Stunning product photos can be the difference between a sale or no sale at all. In fact, 67% of consumers consider the quality of a product image as “very important” in selecting and purchasing a product. If you have a corporate function, wedding, exhibition, party or any other type of event then it is always best to let someone else be the photographer. 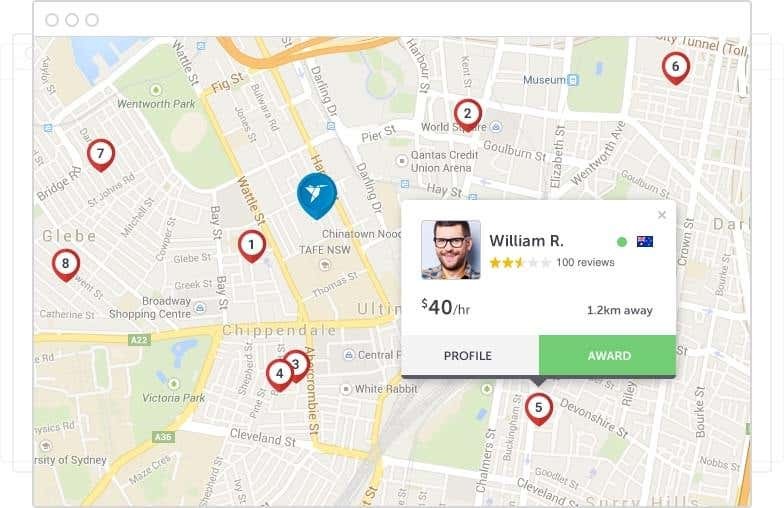 On Freelancer.com you will be able to find every level of experience from student to professional to suit the needs of your event and your budget.